Yesterday, the USA Women’s Gymnastics Team took home the gold medal at the Rio Olympics. And not only are they officially the best women’s gymnastics team in the world right now, but they may be the best women’s gymnastics team EVER. Watching those young ladies balance, flip, tumble and swing through the air with seemingly the greatest of ease is enough to make the rest of us feel like slackers. It takes skill, determination, thick skin, patience, grace and so much more to be able to reach such a level of extreme athleticism. 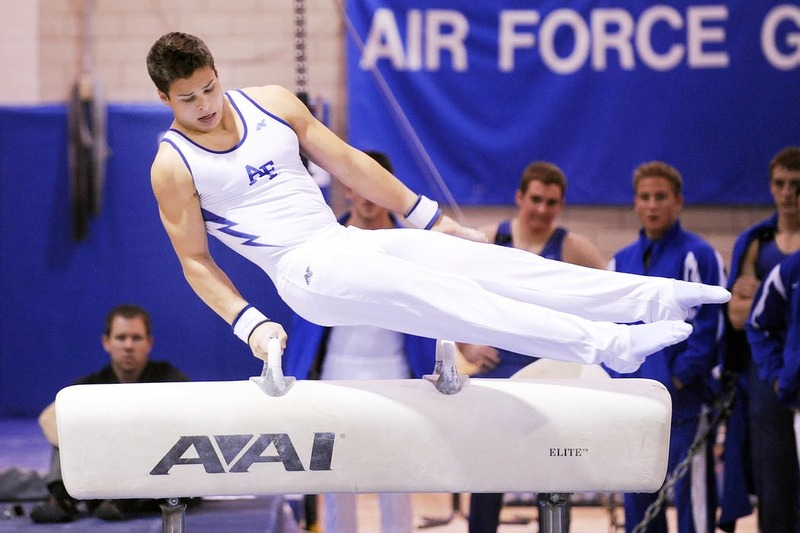 It’s a balancing act: Sure, it’s pretty impressive to be able to land a back handspring on a four-inch beam. But running a nonprofit means that you have to balance budgets, volunteers, employees, board members, technology and so much more. Now that’s a balancing act! You have to wear many hats: Olympic gymnasts often have to be strong on all four events – balance beam, vault, floor and uneven bars. As a development stafer, you often find yourself doing the work of many different departments. From finance to volunteer coordinator to event planner and beyond. And you have to be proficient and confident in all of those areas. You train hard for the big events: Whether your nonprofit has one big event a year or several, you spend a lot of time getting ready for those major fundraising events. Just like the “Final Five” spends years training for the Olympic Games, your shining moment is at that gala, auction or other fundraising event. At the end of the day, you go home a champion: The five ladies from USA Women’s Gymnastics Team are all going home with gold medals, the highest honor you can receive as an athlete. And at the end of the day, you get to go home a champion as well knowing that you put your heart into your mission to make a difference in your community and in the world. We’re all cheering on the USA at the Rio Olympics, but we’re cheering you nonprofit CEOs and executive directors every day! Go Nonprofits!